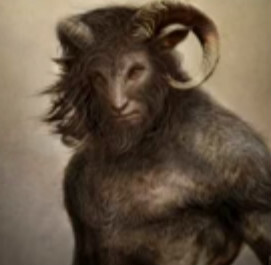 Goatman sightings have been ravaging the minds of people as well as the internet for the last 7 decades. 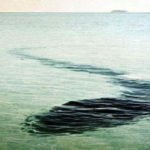 It has been the main topic of discussion in many books and diaries ever since the first sighting of this horrific monster was reported. Times have passed but the mysteries regarding this part man and part goat animal or terrific creature has not been solved. 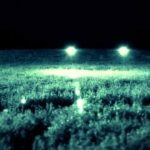 Here are the top rated sightings listed about the Goatman. 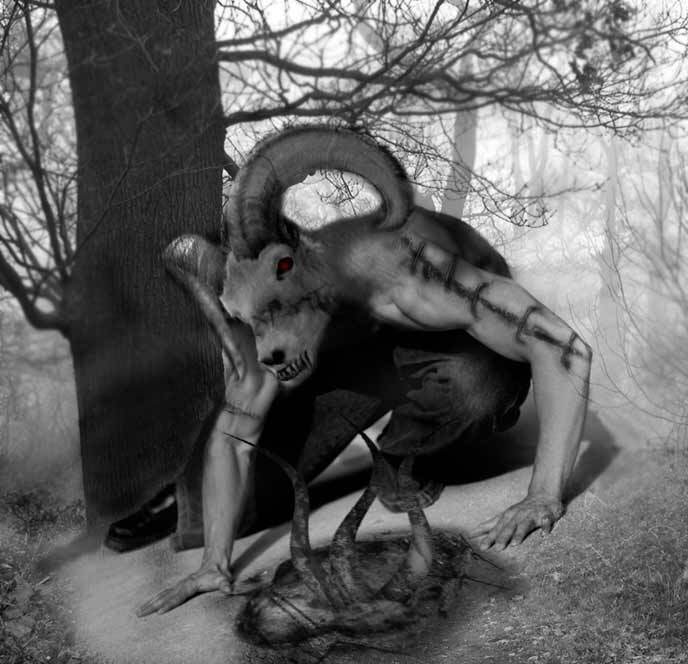 (1) In 1960, 14 hikers were horribly killed by the Goatman in Louisville, KY. The only eyewitness, who saw the happening, said that it all happened too rapidly. 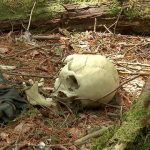 The Goatman was screaming fiercely and chopped all the 14 hikers into pieces and ripped off their bodies. The terror of the fierce creature struck with this incident. (2) One of the most hit stories is the Anansi’s Goatman story. 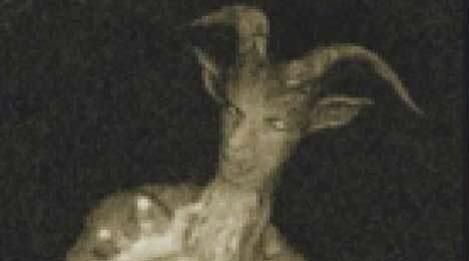 Here a group of teenagers who went camping to the woods got terrified by the creepy presence of the Goatman between them in shapes and forms of another group member while assimilating in the group. They could barely detect who it was, and yet felt the creepy presence all the time. Weird things happened during their expedition leaving them helpless and terrified finally compelling them to call and end to the camping. 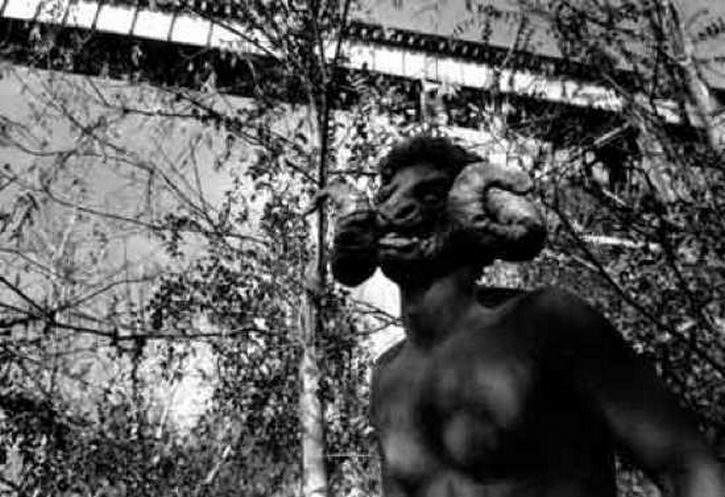 (3) Next follows the famous story of 1957 when the Goatman was seen in Maryland and it attempted to kill and harm teenagers and young couples who tried to have private time at the Lover’s lane. 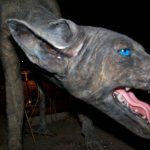 It killed a dog at that time. 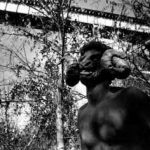 (4) In Huntington, in June 1963, once again Goatman as sighted by a couple and the female noticed it’s half human and half goat form. (5) Once again in Huntington in April 1971, there was an attack in a farm by the Goatman. 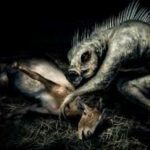 The farmer saw the Goatman eating a pig, and when he neared by, the Goatman ran away. (6) In September 1976, in the Woodmore country Club, the Goatman was again seen by a staff, and this time the staff also saw bones of some unrecognized animal scattered at that place. 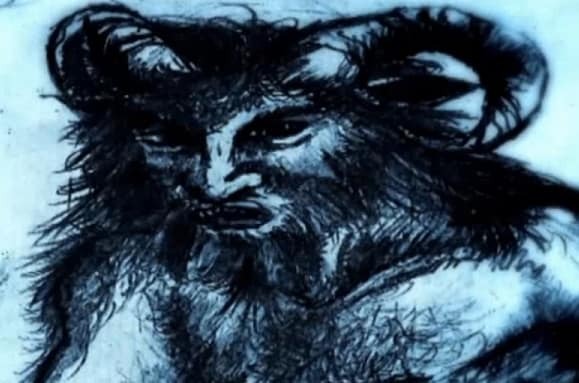 (7) In October 1985, a police officer heard strange noises in an old school building after getting reports from some teenagers who were disturbed and frightened by the fierce noises and growling, and thus was believed to be the Goatman only. 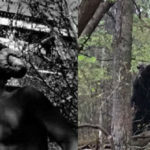 (8) A kid in the Magruder Park in Hyattsville, Maryland, in August 1990, saw the monster in a clearing in the nearby woods, when he went running after a ball from the Park to the woods. 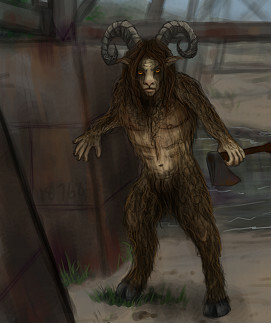 (9) In May 1998, the Goatman was seen by some teenagers in the weeds nearby, while they were having fun in a cafeteria. (10) During covering a Golf tournament in Glenarden at 2007, a photographer accidentally photographed a few seconds footage of the Goatman on a tree near the golf course. 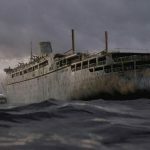 These Incidents were all real life incidents, and public reactions were actually recorded after these. 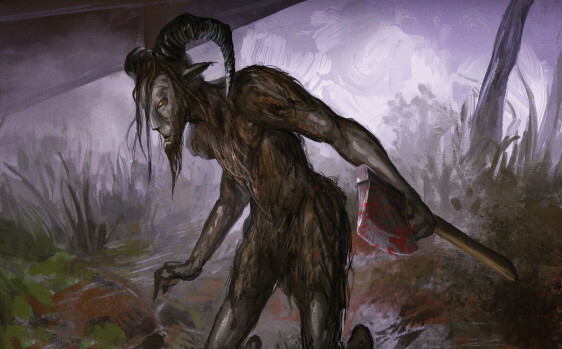 Discussions and rumors about the Goatman continue to hit the newsstands every now and then reminding mankind that apart from the regular realm of life, there is a mysterious and fearful world where monsters like the Goatman do exist.